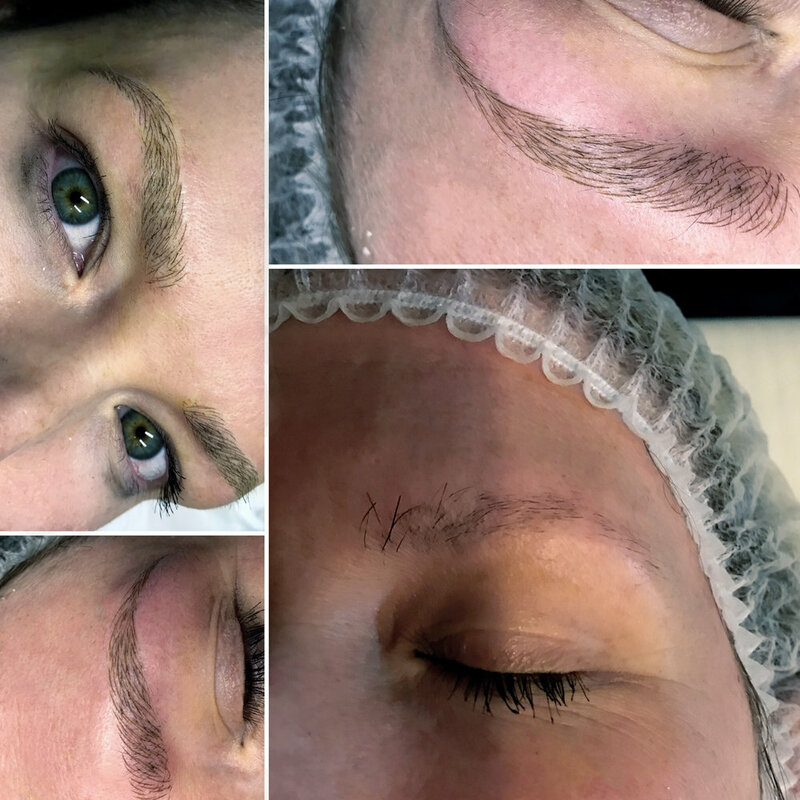 Microblading, is perfect for those, who want to fully reconstruct, define, cover gaps, or fill-in over plucked brows or want to add a slight arch are also great candidates. The end results are natural, undetectable and the best part about the technique is that there is no down time. We all agree that youth is temporary, but beauty lasts for as long as we take care of it. 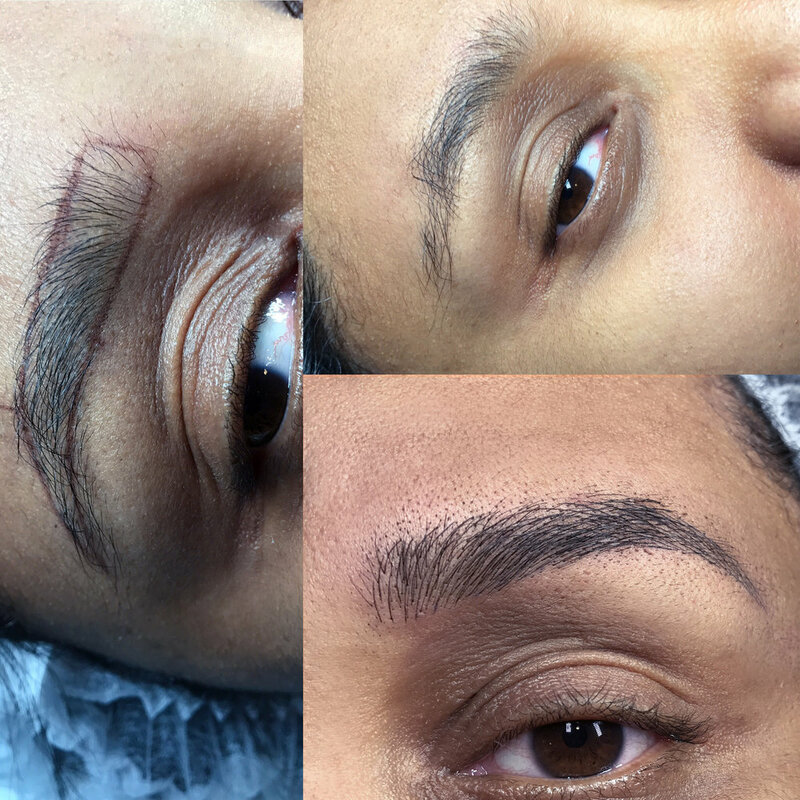 * Microblading doesn't leave you with a smudged or smeared off look.